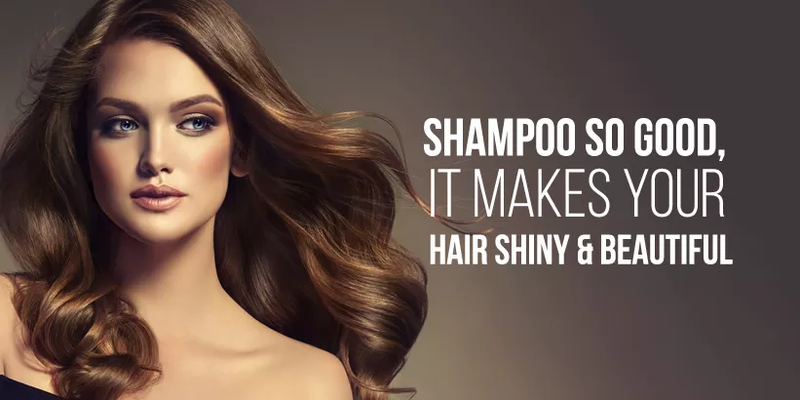 Yes, we are talking about shampoo, getting good hair by birth is hard and choosing a shampoo to treat your hair lovingly is even harder, so what’s the solution of this dilemma? 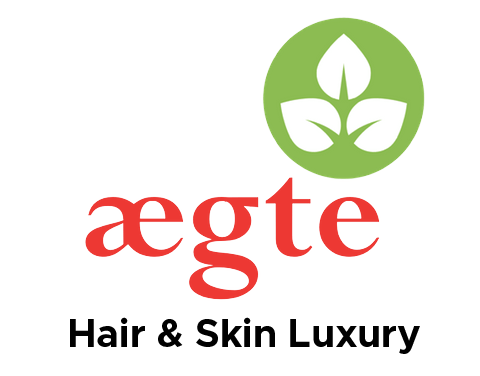 Let me tell you the answer, with the growing pollution and changing time, your hair is more exposed to pollution and chemicals and in hassle of work we don’t even have time to cure our hair, results in dryness, damage, premature greying and ultimately hair loss. To overcome this situation, you keep on changing your hair products frequently, again results in more damage, while buying hair care products like shampoo, conditioner and hair oil you get attracted toward the packing, but you never think, is the product worth buying, have you ever imagined what harm such chemical products are causing to your hair. To be more precise let’s get you to the solution and the solution is again changing your shampoo and conditioner, but this time not a product with lots of chemicals but an organic shampoo plus conditioner which Is created exclusively to heal your chemically treated damaged hair, for this you have to change your hair care trend with Aegte. Methi Dana or Fenugreek seeds, blended in the oil is rich source of protein hence, it nourishes hair and remove dryness, it is also rich in potassium, Zinc, selenium, magnesium and iron. It treats baldness, dryness, hair thinning etc. Amla oil or Indian gooseberry, amla oil is mixed in the shampoo to nourish the hair, the Vitamin C present in amla helps to lower down the risk of pre-mature greying of hair, it prevents hair loss and strengthen hair, not only this it is also very effective in fighting dandruff, it enhanced the natural color of hair. Brahmi oil, is a magic formula used in our shampoo plus conditioner, it prevents hair fall, hence boost hair growth, it prevents greying of hair, Brahmi oil remove scalp infection and flakiness, it has great nutritional value and antioxidant properties, it provides direct benefits to hair and scalp. Now when you know the benefits of our Onion hair shampoo, you can stick to a perfect hair care regime even if you are busy, let us handle your hair with care.